After two weeks AR 2673 is still going strong. Despite the poor seeing a lot of interesting activity was observable around the re-emerging spot today. 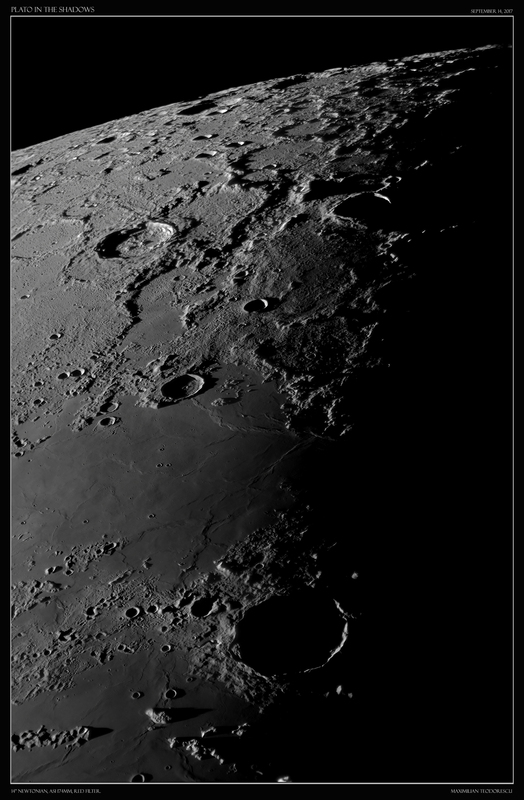 Equipment: TS 115mm APO, Quark filter, ASI 174MM. 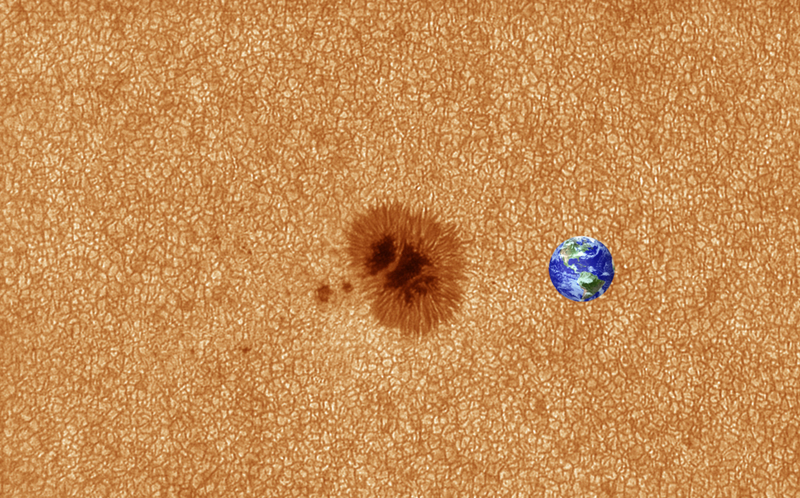 Despite being apparently small, sunspot 2680 is actually still larger than the Earth. 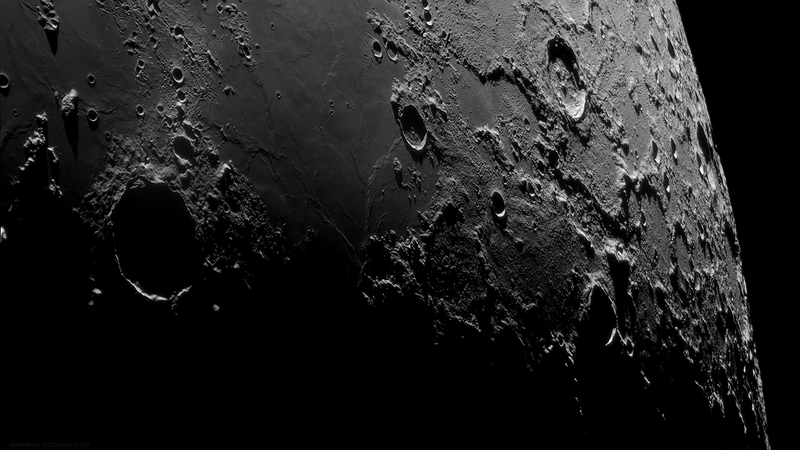 The umbra only is the size of our planet. Each element of the solar granulation is larger than a small country. And they are all bubbles of plasma…The Sun is indeed a very big…ball. 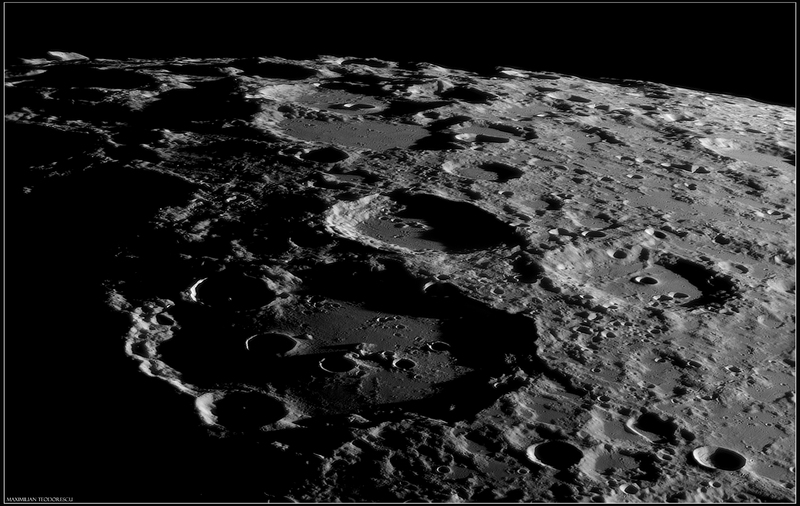 Setup: 355mm Newtonian, full frontal filter, ASI 174MM, red filter. Mostly very poor seeing, despite being high up in the mountains (above 1500 meters). 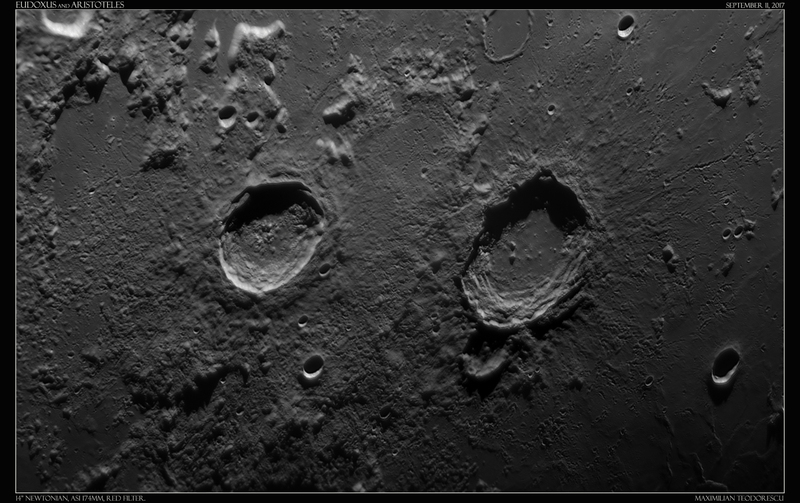 For brief moments the seeing got quite good, but there were only very few frames to select for a final image. I shall get back to this post with more shots involving both the sunspot itself and other elements of the one day expedition in search of great seeing locations. A short animation that shows the evolution of spot 2680 and the boiling of the granulation over just 8 minutes. 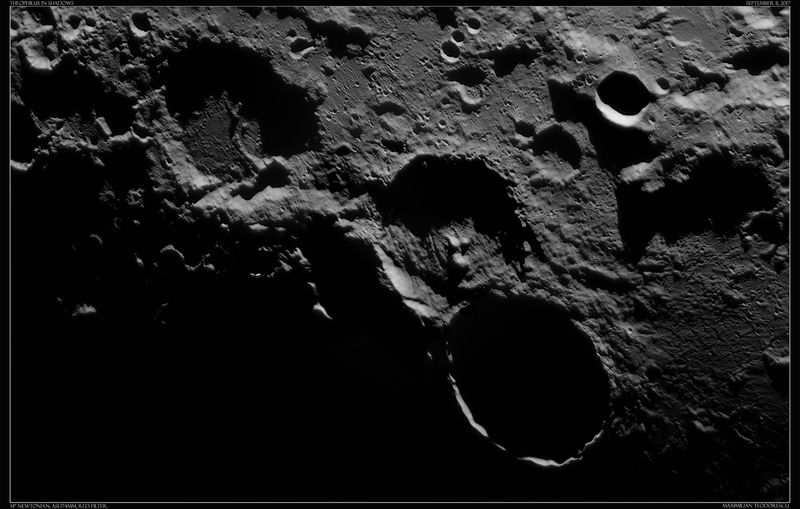 A new lunar imaging session, again early in the morning…a bit too early for me. But this time the seeing conditions were good (but still not very good), so now another 250Gb of data are waiting to be processed. 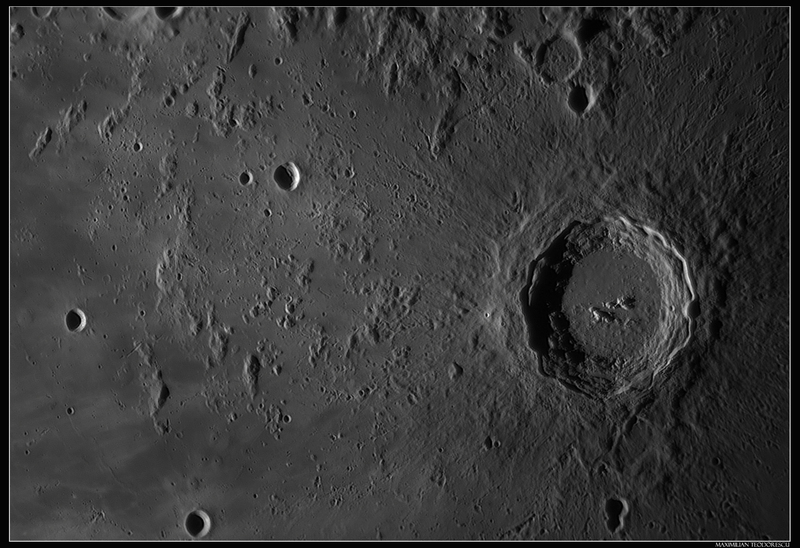 Equipment: 355mm F/5 Newtonian, ASI 174MM with red filter. Seeing: variable from 4/10 to 7/10 (only very briefly). 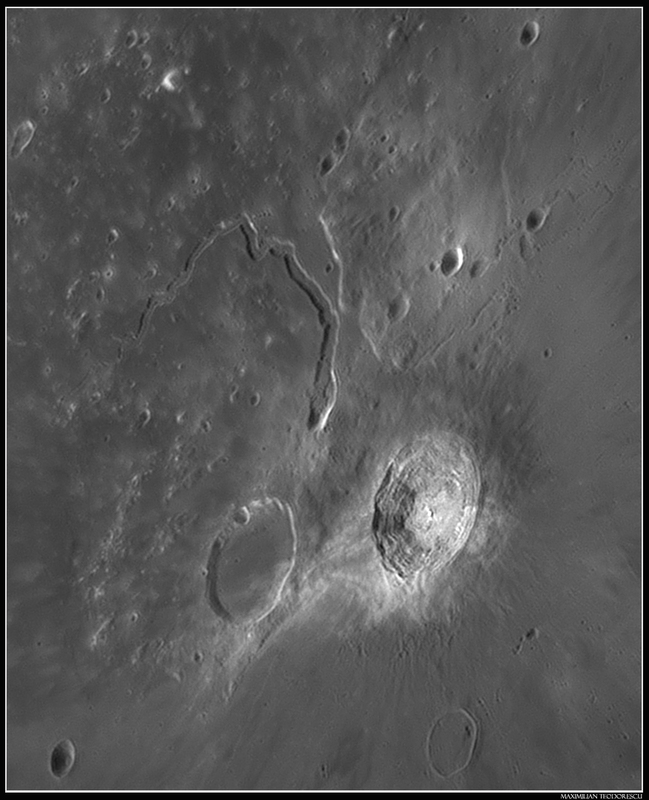 Sinus Iridum with a large number of small craters on its floor. 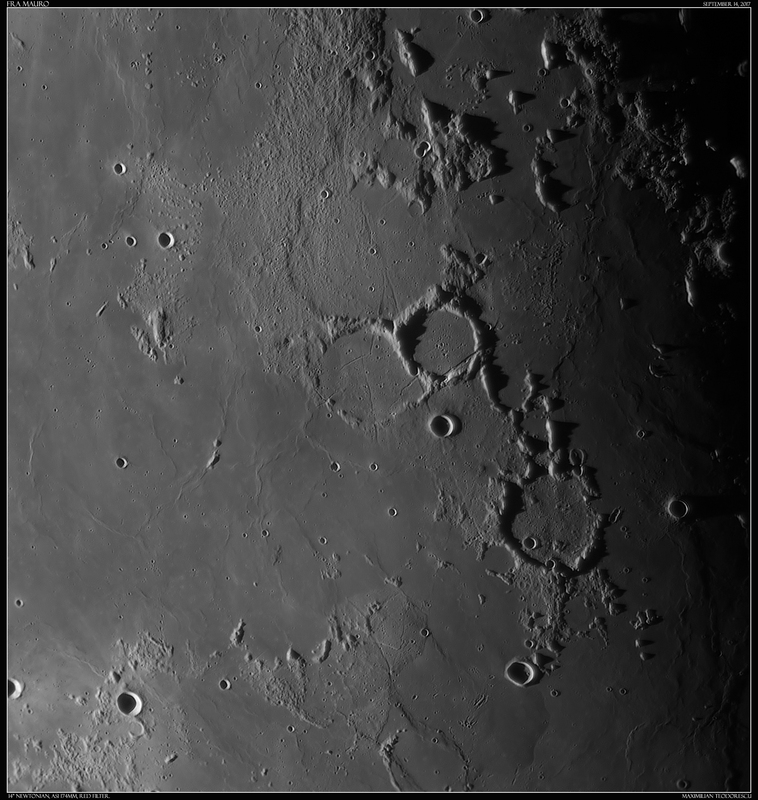 There are also a couple of submerged craters in the image. Can you spot them? 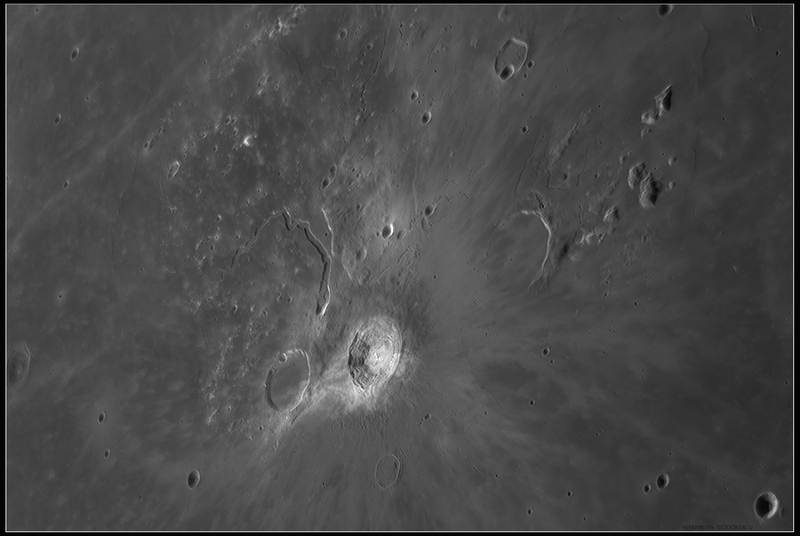 The ghostly illuminated area of Gassendi and its many rills on the floor. 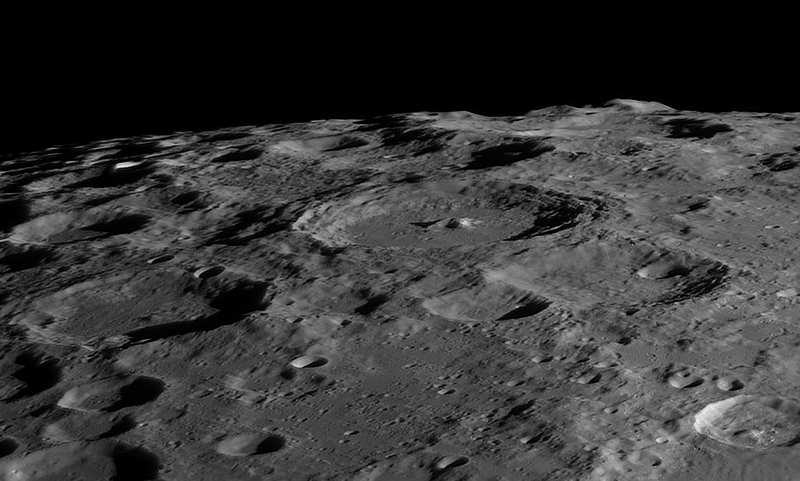 There is also a 400-500 meters wide small rille in the image. 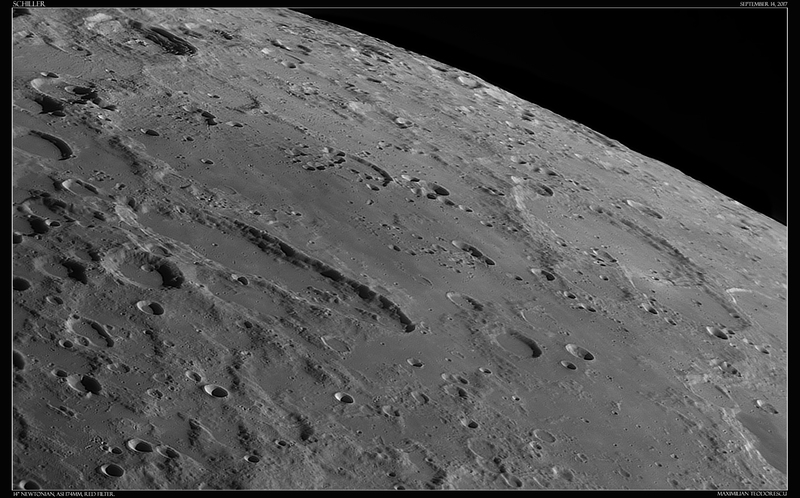 And crater Clavius under a very low Sun. This is one image I was looking to acquire for many years. 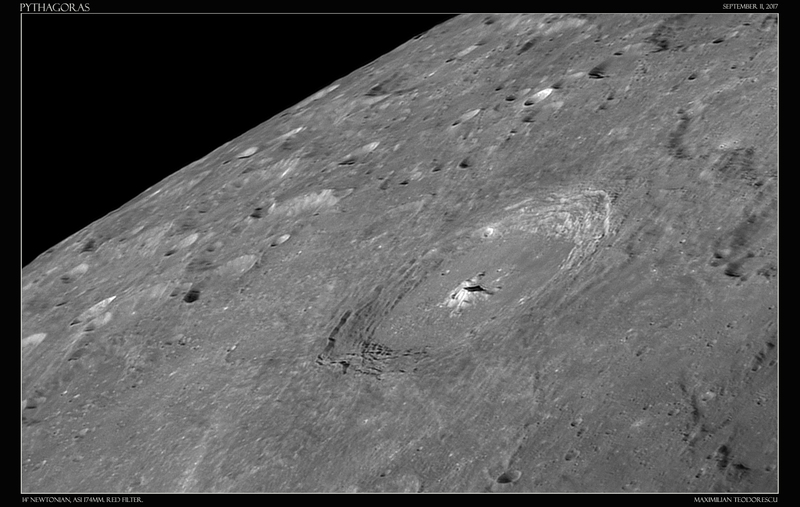 Crater Fra Mauro: the intended landing site of the Apollo 13 mission, and the landing area of the Apollo 14 mission. 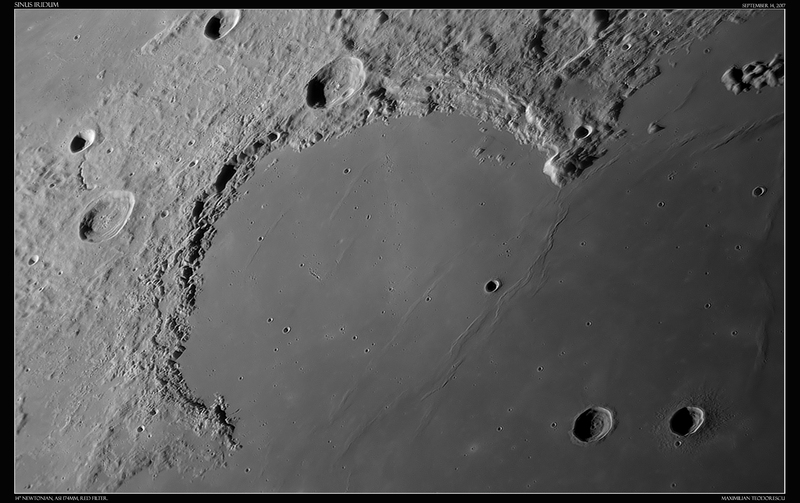 Vallis Schroteri and crater Aristarchus area under moderate illumination. 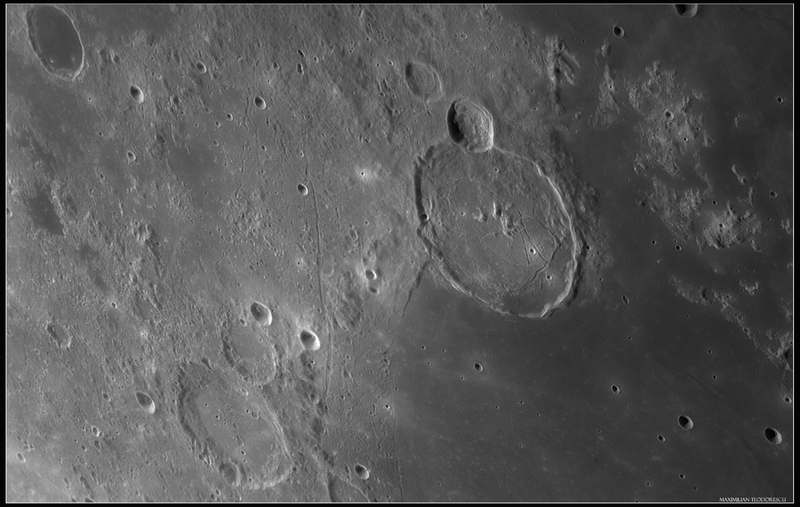 A wealth of rills are visible around the Aristarchus Plateau. 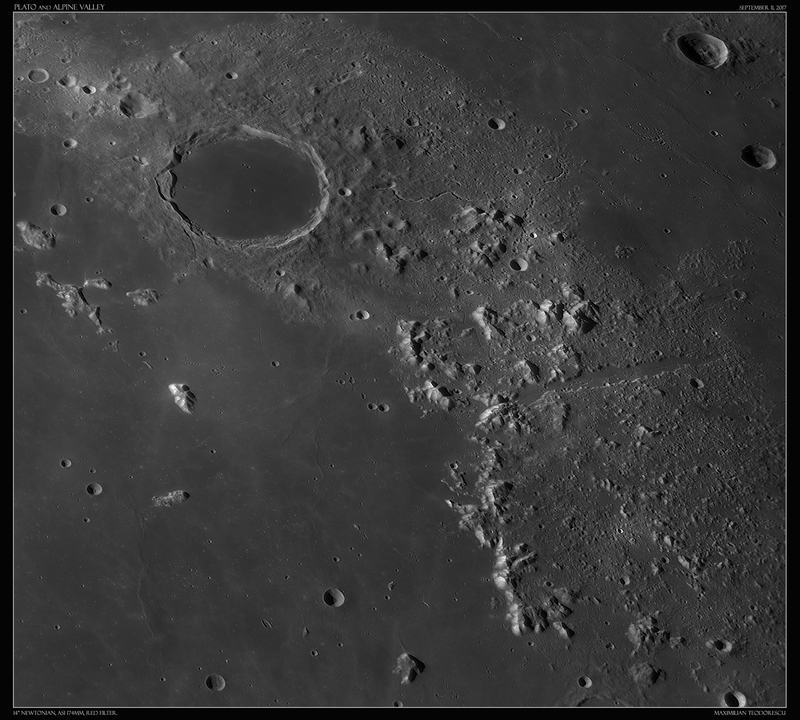 And a wallpaper designated image (Full HD) showing Plato in shadows and the lunar South Pole. 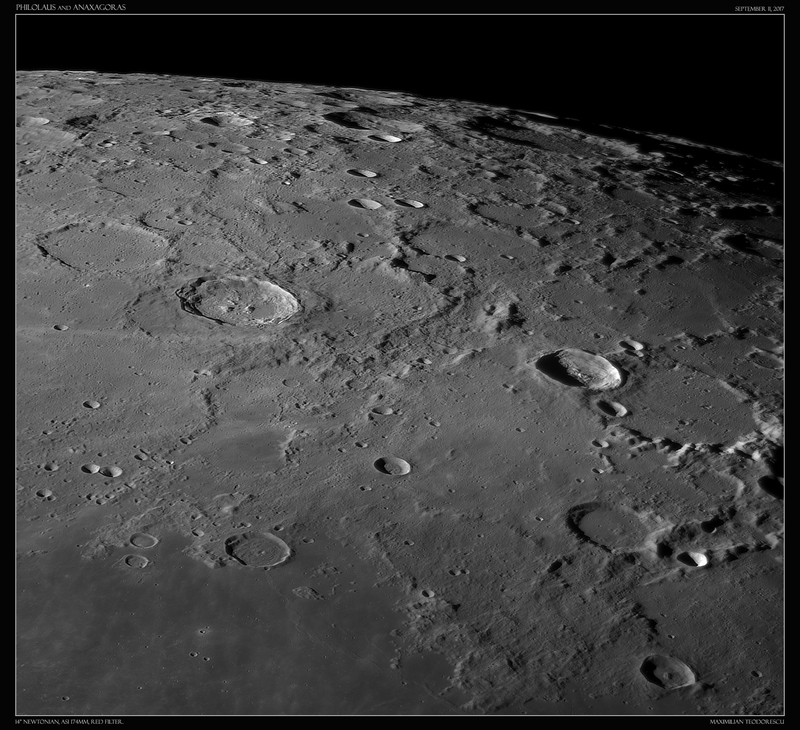 This mosaic is now under careful processing, so a higher resolution image will be soon posted here. This is exactly what happened to me this last lunar session: despite acquiring around 300 Gb of data, only around 50 Gb are usable. The jet stream really made its point this time (with a speed >25/30 m/s, according to the Meteoblue website). Following are the best images resulted from the selected few sequences. 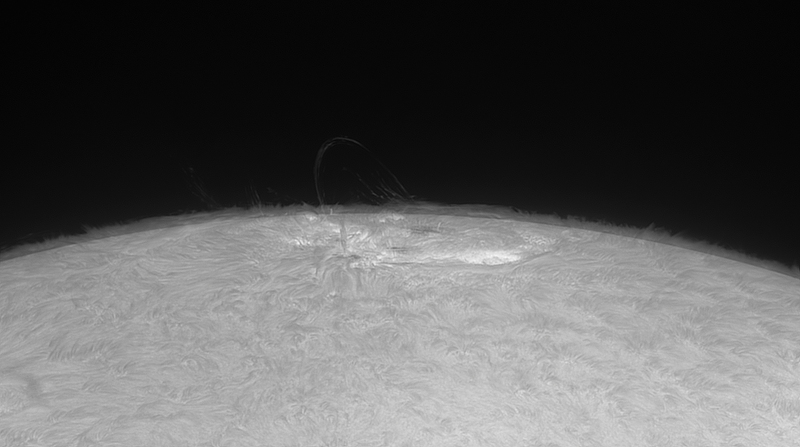 A wonderful loop prominence remained in view 12 hours after another X-class flare produced by the now departed AR 2673 sunspot group. I had only a very short window before work to try and capture the already fading structure. 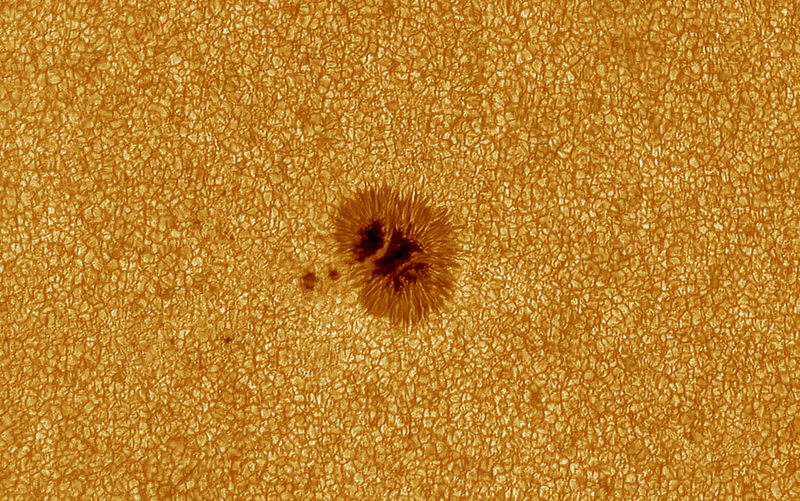 Despite being practically over the limb, AR 2673 is still showing some extreme activity. 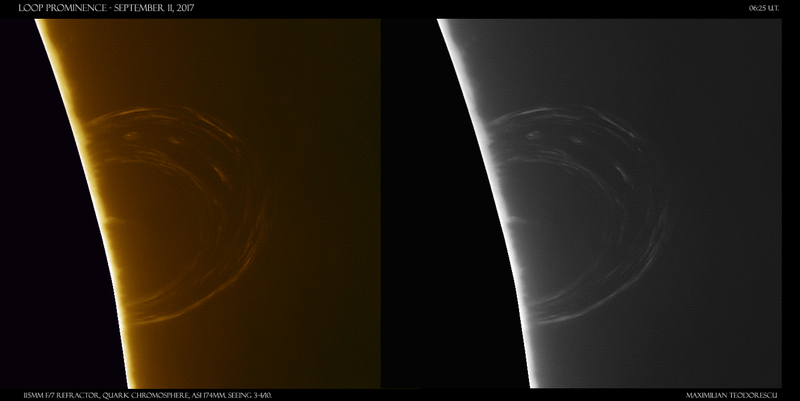 Today, a giant hot plasma structure evolved in front of my eyes in just minutes. 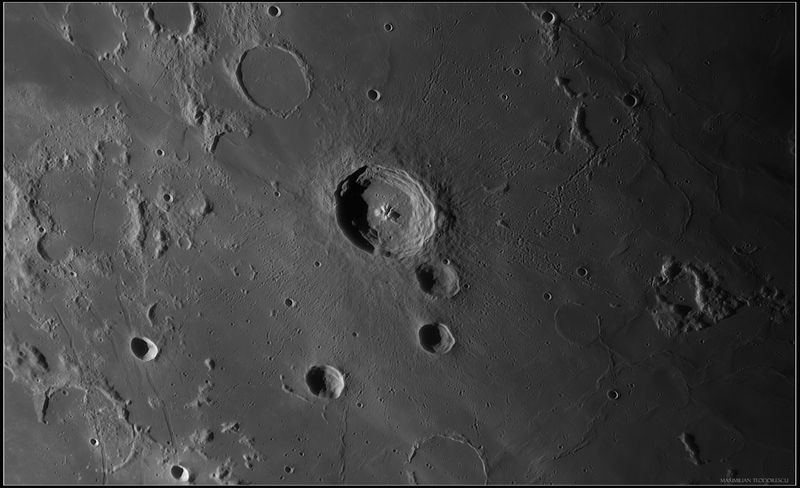 Equip: 115mm F/7 refractor, Quark H alpha filter, ASI 174MM, seeing 6/10. 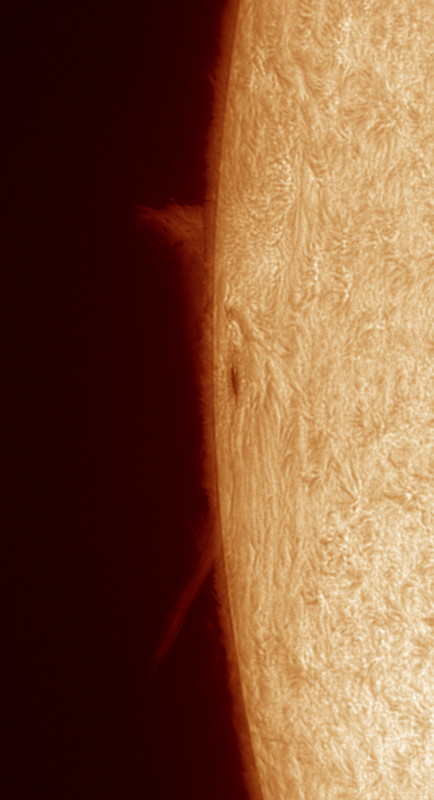 This is one last shot of AR 2673 for me. As it goes beyond the solar limb, only the magnetic loops and perhaps some smaller flares could still be observable for one more day. 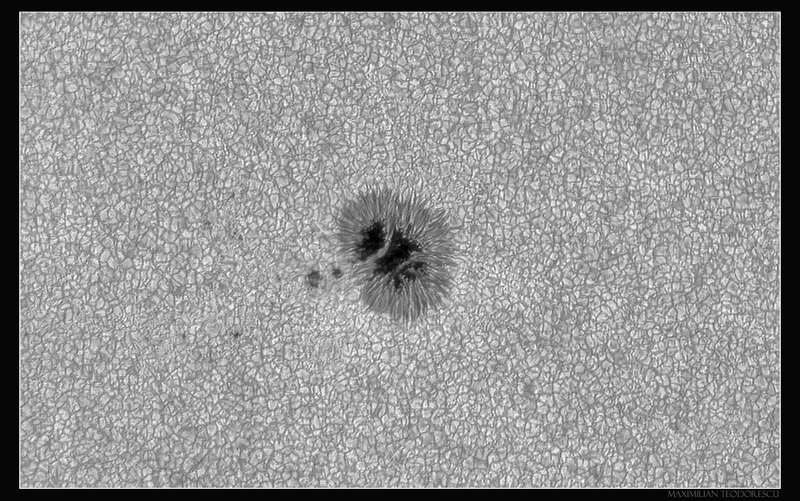 It might be possible to see this active area one more time if it survives on the “dark side” of the Sun. 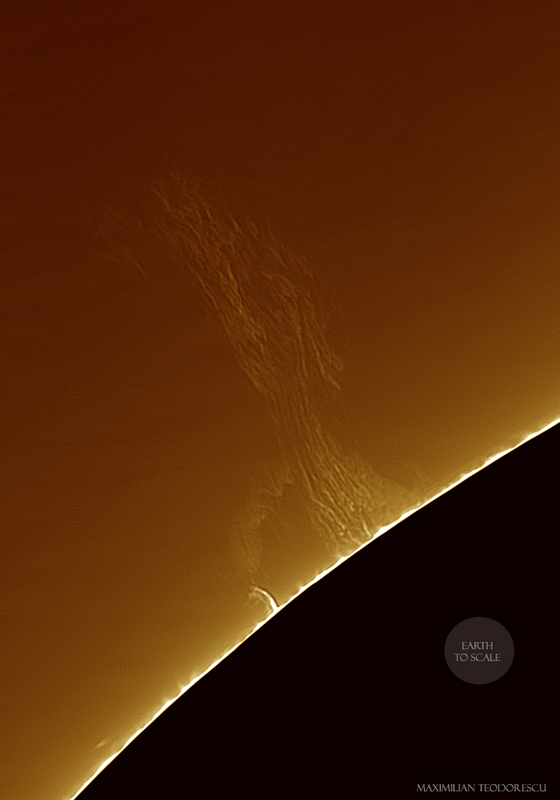 4.5 inch refractor with Quark H alpha filter and ASI 174MM.